Fringe Jazz Fest 2018 – ready to take off! 6th edition of Fringe Jazz Fest kicks off on friday. 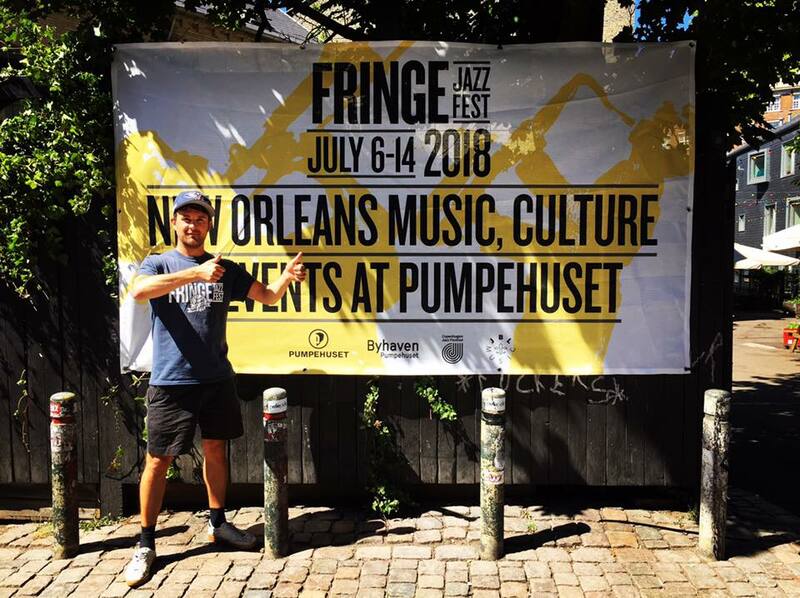 We are looking forward to presents the biggest and most visionary musicprogram so far with international and Danish stars in all kinds of style related to New orleans. Get ready to dance, party, drink nice cold beer and drinks from Southern Comfort, eat soulfood fro El Jefe and much more. See everyone soon!